We have pruners from small hand pruners to others big enough for trees. Pruning Shears models are available, great for rose gardens and flower cuttings. 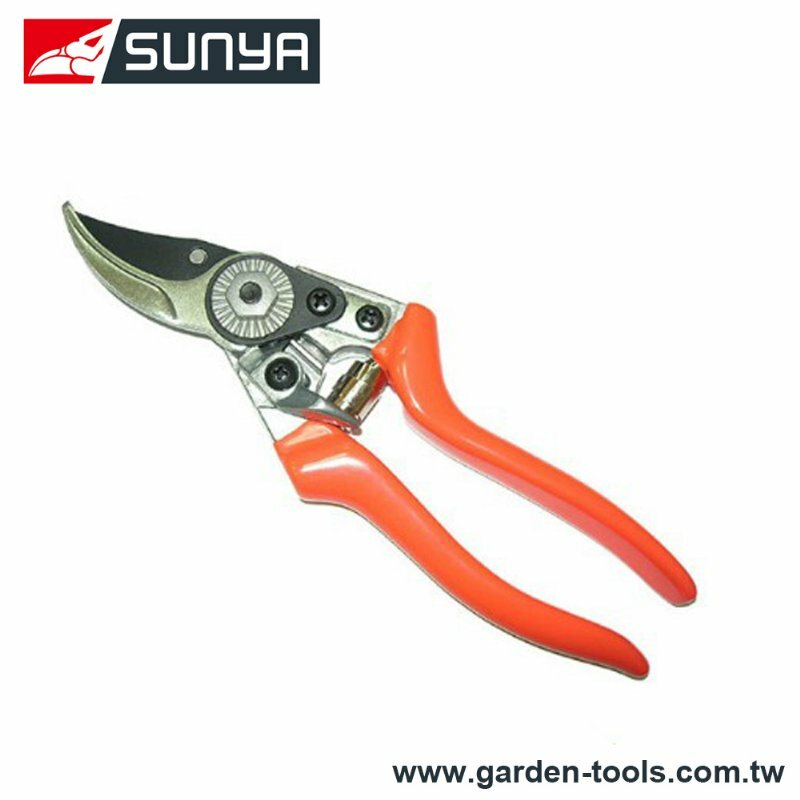 Pruning Shears is used in trimming bonsai plant, compared with lopper and hedge shears; it is used in one hand. Dear Sir/Madam, I’m interested in Bypass Hand Pruner, 32009B that your company provides. Would you kindly contact me with your detailed product information and FOB price? Thanks. We pay attention to the details that matter to you to deliver custom, cost-effective and scalable solutions that contribute to your bottom line. If you need any assistance in selecting your Pruning Shears or have any other questions, don't hesitate to phone, fax, or e-mail us.